The final Pre-Match Lunch of the season wase held prior to the final match against Sittingbourne on Saturday 6th April. 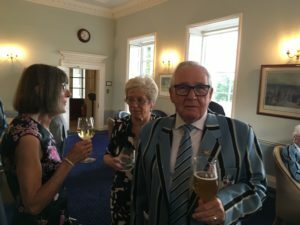 It was a good event and we were graced with the presence of the Andy the club president. A great time was had by all and despite losing the XV played with great verve and spirit. Due to illness within the caterers’ family this has been postponed. A further announcement will follow as to the new date. It was with much sadness that earlier today I heard from Rita Comber that Chris had passed away last Saturday, the 2nd February. I understand from his Son, Matt, that his health had deteriorated over the past year. 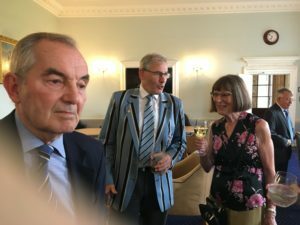 I last saw Chris at the OA’s Advent lunch in November when despite having broken his hip earlier that year, suffering a bout of pneumonia and walking with sticks to aid his arthritic ankles, he was his usual chirpy self. 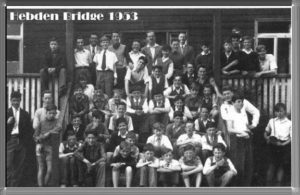 Were you at Hebden Bridge in 1953? Are you in this photo? Do you have any memories of this trip? 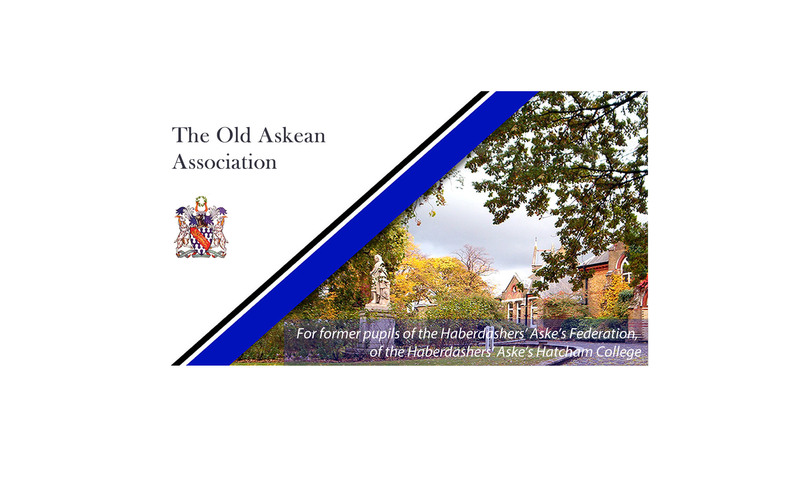 if ye please let me know so that we can include them in future editions of the Old Askean Magazine. 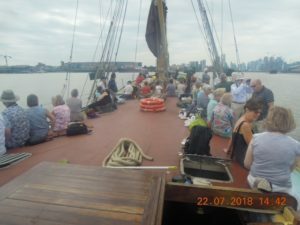 and past historic Greenwich and the Thames Barrier. 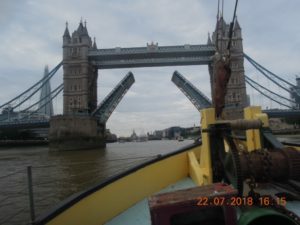 We were treated to morning coffee, a two course lunch and tea and cake mid-afternoon, before our return about 5 pm, having left London Bridge Pier around 10.30. 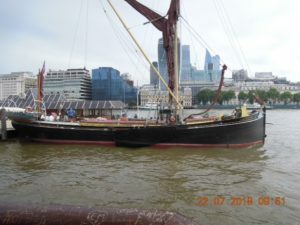 For some shipmates the act of boarding and disembarking on a choppy Thames tide was an adventure in itself. 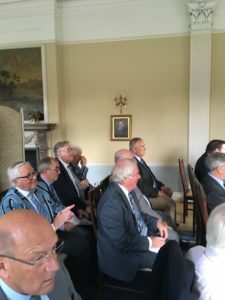 Some 25 plus members attended the AGM in the lovely setting of the Royal Blackheath Golf Club. 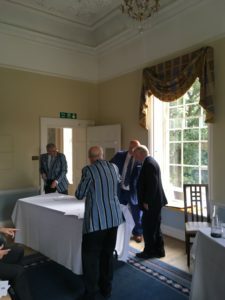 Andy Jordan-Smith was elected President for the coming year. After the meeting the members plus guest enjoyed a very pleasant meal. A more detailed account of the meeting will appear shortly.